Council for Economic Opportunities Early Head Start and Head Start, in collaboration with Cleveland Clinic Children’s, is holding a Family Fun Night on Tuesday, October 25, 2016 from 4:00 – 6:00 pm at the Outhwaite Head Start center. The center is located at 4302 Quincy Avenue, Cleveland, OH 44103. It is free and open to families from Outhwaite Head Start, Lakeview Terrace Head Start & Villa Head Start. Join us for food, fun and fitness! 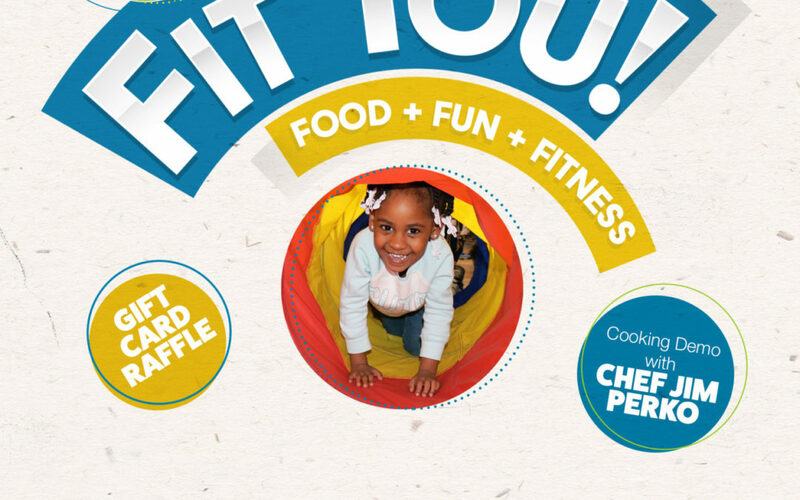 Families can take part in a fitness obstacle course, learn about healthy eating and sleep habits and sit in on a healthy cooking demonstration from Chef Perko. A light supper will also be served at the event. If you have any questions, please email Mary Lou McManus at mmcmanus@ceogc.org or call her at (216) 696-9077 ext. 240.